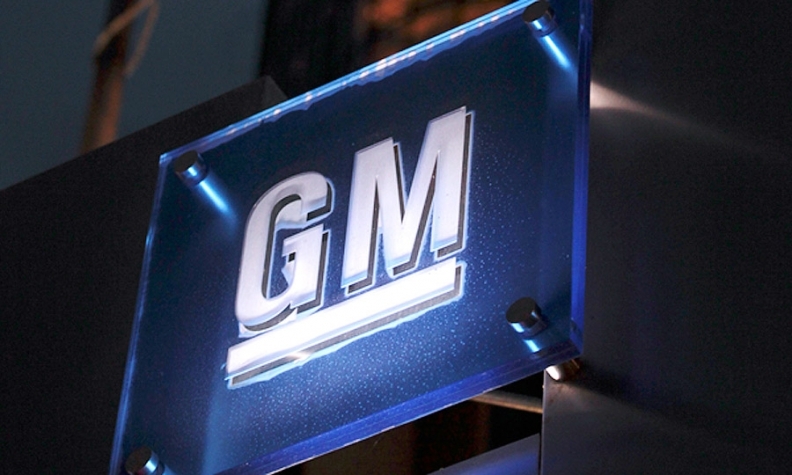 General Motors has hired Jonathan Halvorson as director of global media strategy and branded entertainment. The appointment is effective April 1. Halvorson will make GM’s media strategy “more accountable and innovative” and will “build our brands through partnerships and integrations,” an internal announcement said. He will join the global marketing services team, reporting to Megan Stooke, general director of global marketing services. Halvorson was global managing director for media agency Starcom MediaVest for seven years, where he oversaw the global relationship with $35 billion global snacking company Mondelez International, GM said. With Halvorson’s help, Mondelez enhanced its digital, social and mobile strategies. Halvorson’s work for brands such as Oreo and Trident has been honored at Cannes, Effies and the Festival of Media. He was Starcom MediaVest’s global digital director for Procter & Gamble and global account director for General Electric. Before joining Starcom MediaVest, he worked with clients such as Visa, Intel, State Farm Insurance and Eli Lilly at Omnicom Media Group, according to his LinkedIn profile. Halvorson will replace Jaime del Valle Sansierra, who left GM last year, GM spokeswoman Ryndee Carney said.